Boiler Brewing Company in Lincoln, Nebraska continues to come up with some of the most unique, flavorful beers and this one is no exception. 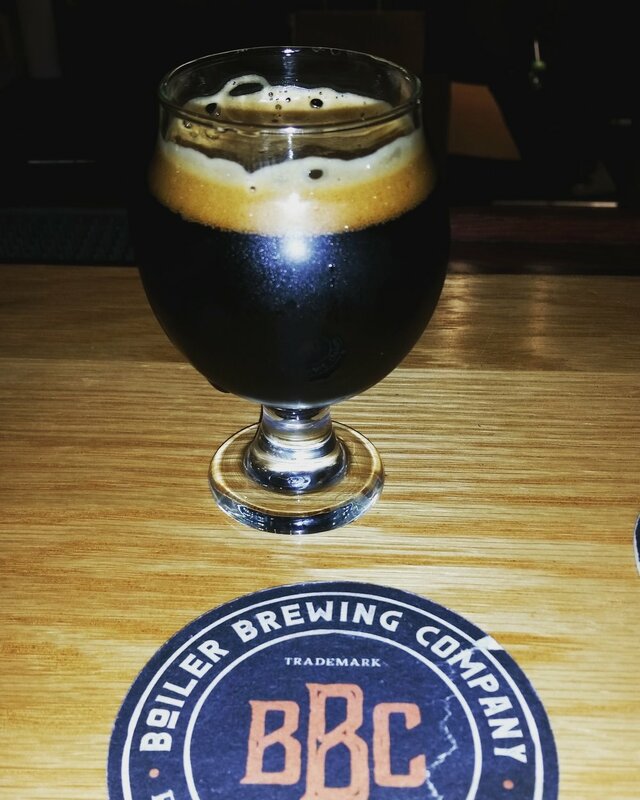 The Monte Grande is a Russian Imperial Stout with chocolate, coffee, and coconut. The triple crown of flavorful elements that sent my taste buds into a frenzy. The chocolate is well pronounced with a variety of Guatemalan cacao nibs. The chocolate hits you up front and then a nice coconut and coffee finish. I was impressed on how much coffee flavor I got out of this. Truly a king of beers. Cheers!